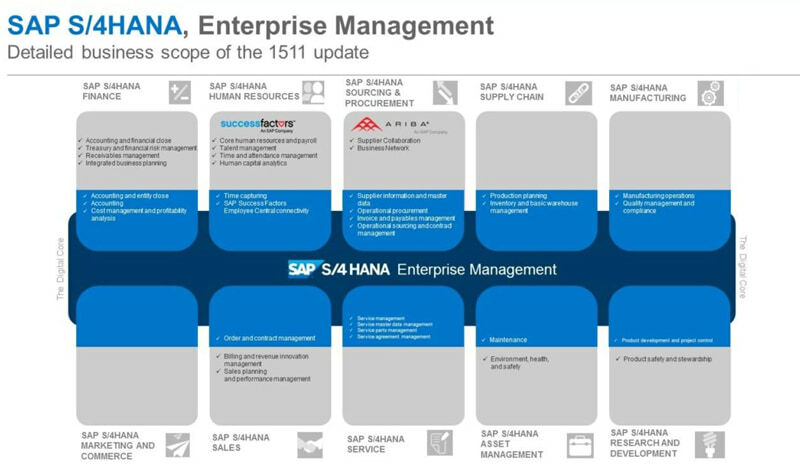 Now we are integrating planning elements such as capacity planning, global availability checks, and transportation management onto SAP S/4HANA Enterprise Management (called Co-Deployment). The advantages: Less data has to be duplicated, and planning elements can be directly integrated into the ERP processes. 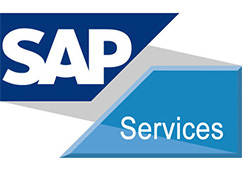 Be it materials management, production, procurement, sales, or planning–everything covered by a “regular” ERP plus financial solution can now be purchased in a simplified version on SAP S/4HANA Enterprise Management. The new solution makes it possible to change plans at any given moment. So far, this required a lot of time – up to five hours – but now you can do it during live operations. If a customer’s product runs out of stock, they can now immediately simulate different solutions and decide what to do based on them. If the raw materials and half-finished products are removed, the system will accurately display the new stock on hand immediately. An important improvement is that customers can reduce their inventory because they no longer need as many safety stocks as before. The new solution is more flexible and has more functions for valuing parts that ultimately determine the price of a product. The current solution could already accelerate period-end closing. But by including all lines of business in SAP S/4HANA Enterprise Management, the books can now be closed permanently. Up until now, this process mostly took several days.